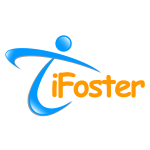 Truckee, Ca – May 18, 2015 – Over the past 3 years, iFoster has delivered 5,000 laptop computers across 48 states to youth being raised in the foster care system. These youth have among the lowest access to computers and the Internet in the country, resulting in the poorest outcomes of any at-risk population. iFoster’s programs provide life-changing resources such as computers to children being raised in foster and kinship care. iFoster delivers refurbished laptop computers complete with donated Microsoft Windows 7 and Office 2010 Home & Student through a partnership with Lifespan, a CDI company and one of North America’s largest Microsoft Authorized Refurbishers. iFoster would like to thank the many supporters of this program across philanthropy, government child welfare, non-profit organizations, corporations and individual donors who have recognized how critical having access to technology is for our youth to succeed in today’s society. If you are a corporation interested in having your refurbished computers help youth in foster care, please contact Reid Cox at iFoster, 530.550.8001, or reid@ifoster.org. If you are a member of the foster, adoptive and kinship communities; a youth who has emancipated; or an organization that supports them, please join iFoster and take advantage of all of our resources at www.ifoster.org. 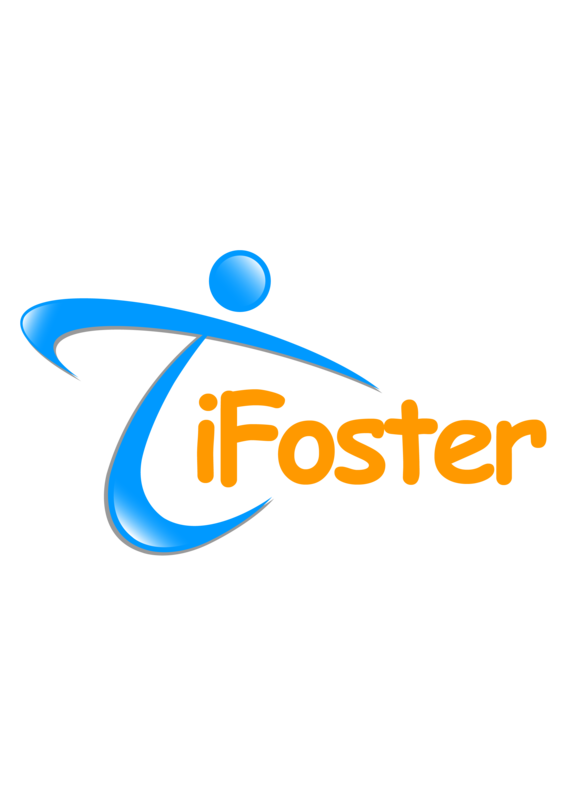 iFoster is a leading non-profit organization dedicated to providing life-changing resources that aid vulnerable children and youth. iFoster programs are free and can be found at www.ifoster.org to members of the foster, adoptive and kinship communities; youth who have emancipated out of the system; and the organizations that support them. The iFoster community directly supports millions of vulnerable children nationwide.